Classes and associations, some help? 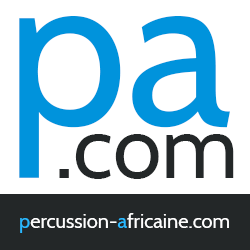 No account on this website? Create my account! More info Beginning on DF.fr? Ce qui est plus fort que l'éléphant, c'est la brousse. 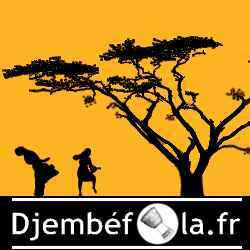 http://www.djembefola.fr is a non-profit website that has a twofold purpose: to connect people interested in African drumming and build a reliable and useful data on Manding arts. We know that the task is immense and many details are incomplete but we think that, together, with our members, we can create a Manding Encyclopedia. Finally, we recall that this encyclopedic work should not supplant the essential, for which you have come on this site and for which we have worked: it is to play, to listen to others and to understand this instrument and its history.